Southern California’s wine country is a lot more than that, a glass-clinking destination that tees up other activities such as golf, gambling, spas and great dining, as well as events such as a chili cookoff paired with a craft beer festival and its signature balloon festival. And yes, wineries. Lots of wineries. Nearly 50 of them, in fact. And in 2018, the area is celebrating 50 years of wine in Temecula Valley. 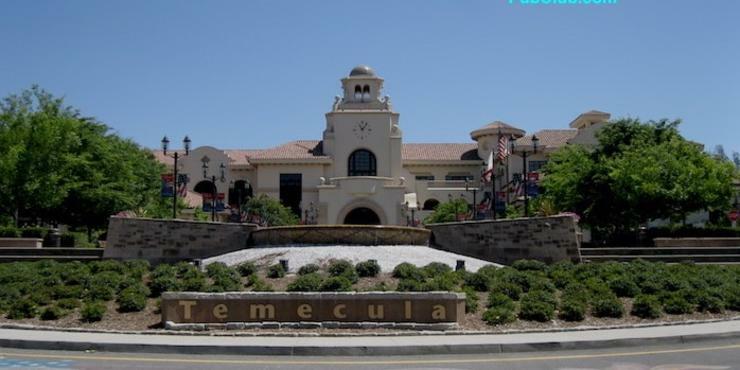 It is all of this that Visit Temecula, the area’s tourism board, showcased at an event in Los Angeles that included travel blogs like PubClub.com and travel bloggers such as myself. Which is why I’m writing about it here, because while I pretty much knew of the diversity of the area, it’s good to get up-close exposure to it. This beautiful bar is in a circle on the casino floor at Pechanga Resort. 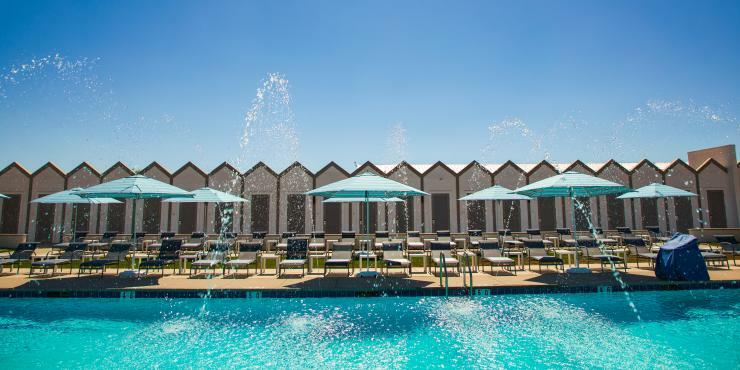 Pechanga casino provides a lot of the pulse of Temecula and it has just undergone a huge expansion that includes a Vegas-stlye pool featuring cabanas and a swim-up bar. It has gambling and a whole lot more, including several good restaurants, soul-soothing spa (they mix oils for you based on your birthdate and you’ve got to relax in that big lounge chair that vibrates with the subtle beat of the music playing through headphones). a comedy club, nightclub and hotel. 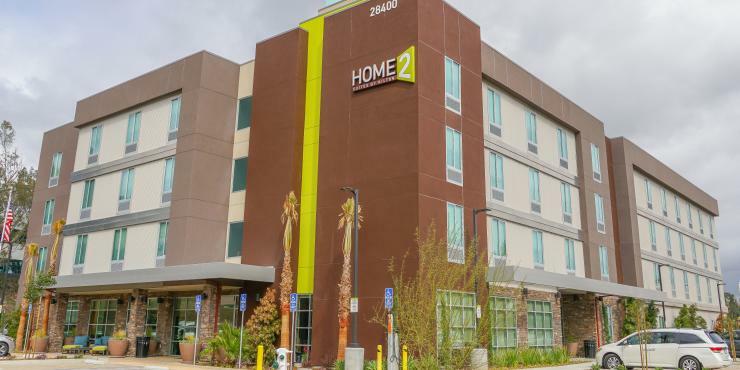 It also hosts the spectacular Pechanga Microbrew Festival, an outstanding day of great local chili recipes, craft beers and cranking fun party bands (June 9). Pechanga also has an 18-hole golf course, Journey, (with little water, the club pro assures me, tho there’s plenty of sand for my ball to find) as well as four other courses, including Cross Creek, which is scenically set among oak and sycamore trees and creeks (uh oh, water!). The balloons come in at night for a spectacular show. 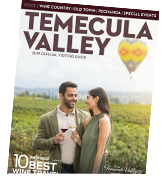 The Temecula Wine & Balloon Festival is the first of June; in 2018 it’s June 1-3. One thing that’s easy to overlook with all the wineries around Temecula is that it also has a fair amount of craft beer. There are 10 breweries, the most recognizable being Ballast Point and Karl Strauss. Garage Brewing Company’s Mango Hefeweizen is so popular you can find it in BevMo and Refuge makes a West Coast Red that could keep you in its tap room for lot longer than you had planned. 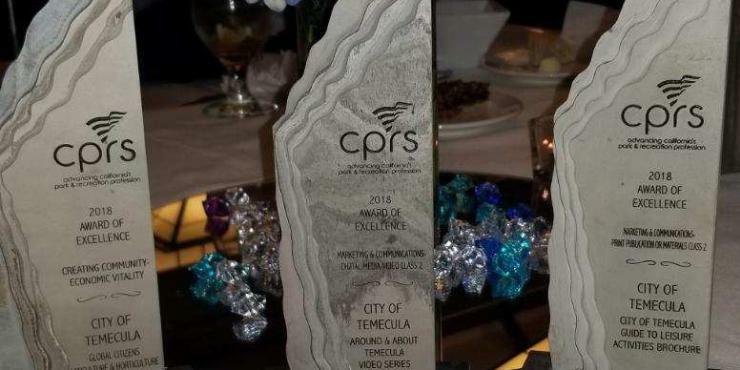 Some people will tell you that Temecula wines are overall not that exciting, that they lack the full flavor of other California wine growing areas. They have a point, to a point, but those people obviously have never had the award-winning and outstanding zinfandel from Doffo winery, the rose from Carter Estate Winery or spoken to the winemaker at Wilson Creek, who was explaining their grapes and winemaking process to me with passion I could clearly understood but in words I could barley comprehend. The man knows his grapes and his wine. And, as if to top it off just perfectly, the Temecula Olive Oil Company makes a huge variety of local olives oils and vinegars and the Temecula Lavender Company satisfies those with that particular taste. Personally, what I suggest is taking more than a day trip to Temecula (it’s about 2 1/2 hours from Los Angeles and two from San Diego off the 15 freeway). I recommend spending one a night at Pechanga and another around the cool 12-block Old Town with its restaurants and a few bars. This is, of course, in addition to drinking wine at the wineries. And a craft brew or two.